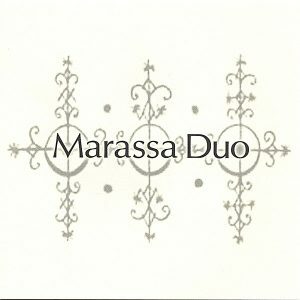 The Marassa Duo brings together a wide variety of percussion styles and musical genres into a concise and unified whole. 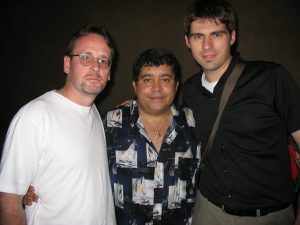 The group’s original programming provides a unique chamber setting that includes elements of traditional concert music, world music, mallet percussion, jazz, and contemporary classical. 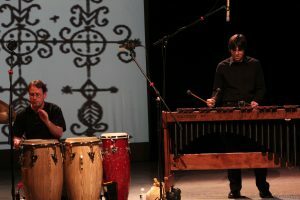 The duo combines the talents of James Armstrong, a performer specializing in jazz, Afro-Caribbean and West African folkloric music and Nicholas Papador, a performer specializing in marimba as well as contemporary and orchestral concert music. The result is a ground breaking and exciting chamber music that opens new musical worlds to its audiences.